There are major differences in the way clinical trials are designed and executed for drugs compared to those for medical devices. At Nor Consult, LLC, our team implements meticulous strategies to address those differences when preparing and submitting your drug or medical device clinical trial application for approval. 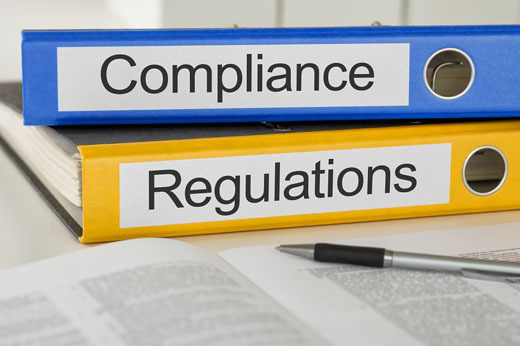 Our policy is to always be our clients' reliable guide and partner in compliance. The use of medical professionals in legal cases has become an increasingly important and common occurrence. Medical professionals are unbiased expert witnesses who provide scientifically sound testimonies in support of your case. At Nor Consult, LLC, our team of medical specialists are ready to be your liaison in legal cases. Ask us about our successful history of prior representations. Documents involved in each stage of the clinical trial must be prepared at the highest level of accuracy, in a timely manner, and in strict adherence to federal guidelines as well as Institutional Review Board requirements. From composing abstracts to developing complex statistical analysis plans, our team of medical writers ensures that all documentation related to your clinical trial meets the requirements and expectations set forth by journals and regulatory agencies.